Our lawyers in Ho Chi Minh city are with you in all your business projects, with a knowledge of Vietnamese business law and business practice in Vietnam. Your lawyers in Ho Chi Minh City have a dual mission of assistance and representation of their clients. The expertise of your firm in Ho Chi Minh City will allow them to assist companies in various fields of activities, answer all their legal problems, whether in the implementation of their projects or as part of their investments. Ho Chi Minh City, Vietnam’s economic capital is a thriving city that is experiencing very high growth rates. Thus, the city is booming and many investment projects are born within it. The law and economics are strongly related, economic development of the country is impacting Vietnamese law, which is in perpetual reform. This is also proved that the various laws and decrees in 2014 or 2015 with reforms of the Law on Enterprises and the Law on particular investments. These are not however, the only areas affected: be it real estate law, tax law or even of competition law, all sections of the law are reformed. This is why in a city like Ho Chi Minh City, your lawyers will be an indispensable support for any foreign investor wishing to establish themselves or invest. 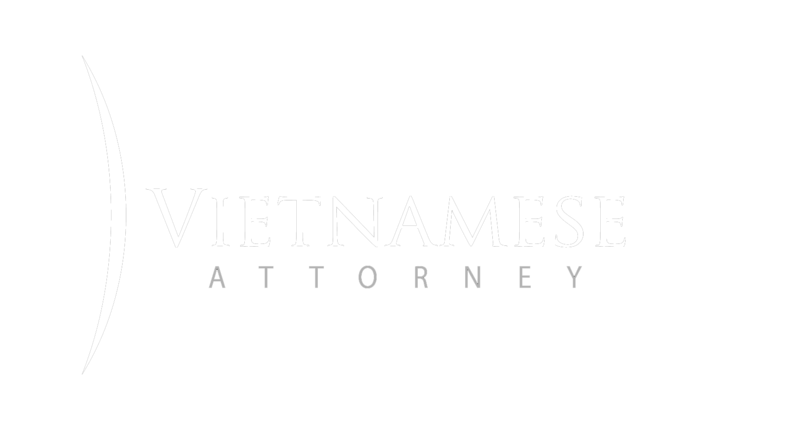 Lawyers in Ho Chi Minh City Vietnamese-Attorney.com advise you from A to Z to invest and start a business in Vietnam. Request a free no-obligation quote online. 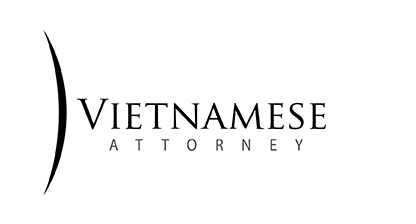 Our Vietnamese law firm offers legal services since 20 years to invest in Vietnam as a foreigner or start a business in Vietnam.